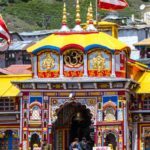 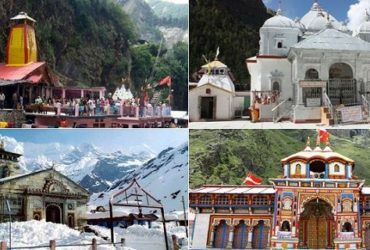 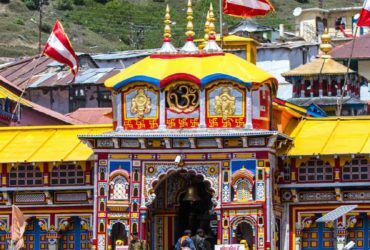 Char Dham Tourism is the best place for all of your travel and tourism enquiries in Uttarakhand. 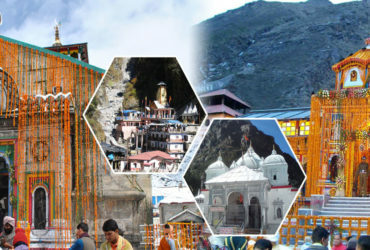 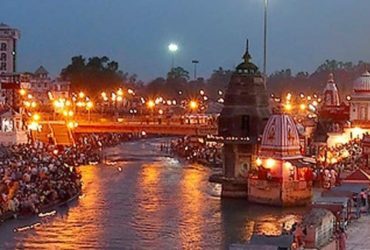 We are the best travel agency for Char Dham Yatra Tourism Services. 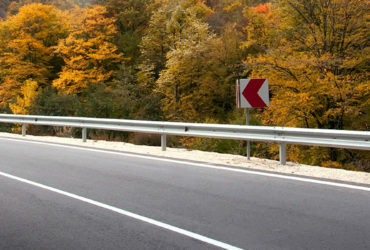 We provide you top class tourism packages, car/taxi rental service, bus hire services and more. 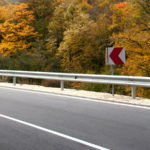 We even provide you to hire a tempo traveller. 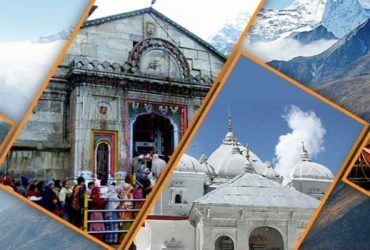 We are the best tourism operator for all of your Char Dham Yatra enquiries. 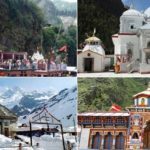 We provide you the best and the most polished tourism services in all of Uttarakhand. 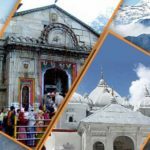 We are the leading travel agency in Uttarakhand and we are also a govt. 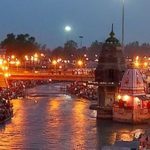 approved travel agency in Uttarakhand as well.